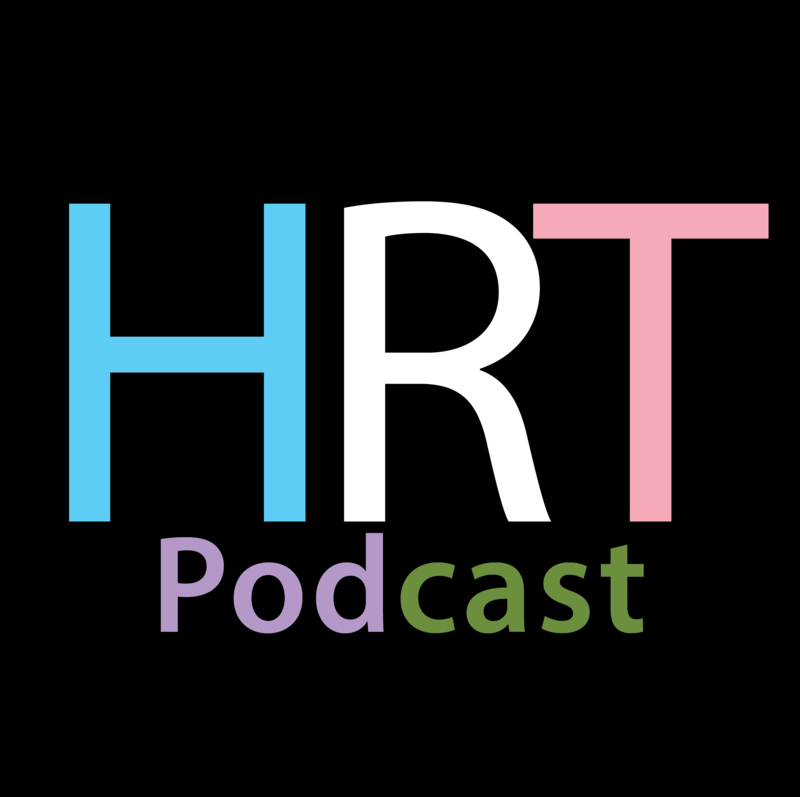 The HRT is a podcast about being trans* and about trans* issues, produced internationally with hosts hailing from all over the western world. More information to follow once we actually do something noteworthy! Hey there! Enjoying the show. Post pics! Hey Pi and Ariel… Where did you go? Come back, we miss you both! We haven’t gone anywhere. It’s the podcast that is out there on the loose!